The Smartphone. What kind of culture is it creating? Interpersonal skills, Smartphone., UK General Election. Just how smart is your smartphone? Why we expect more from technology and less from each other is down to the Smartphone. All of us have a device in our pockets that is a very potent. In the pre-smartphone era we accessed the internet roughly five times per day, in longer chunks. Today, with smartphones, we’re accessing it 27 times a day. The average of text messages a 13-17 year old teenage girl sends and receives every month is 4000. That’s one every six minutes that she’s awake. Boys aren’t much better at 3000. When it comes to Smart there are many question yet to be answered. Are they going to have a negative or positive effect on Society? What are they doing to people’s interpersonal skills? Gone are the days of sitting together at a table and asking the simple question of ‘how was your day? The power of the pause is gone. Constantly being bombarded with new information you pull our your phone because being unstimulated makes you feel anxious. Waiting time in a line at the bank? Used to be a gap. Now it’s an opportunity to send an email. Are they eroding people’s ability to write sentences that communicate real meaning and inhibit the art of dialogue? They are allowing people to communicate without ever seeing each other or hearing a voice, and this has a huge impact in that much communication is done non verbally or in inflection and tone of voice. Creating a generation that has no clue how to read any of these cues. Are they inhibiting real human connection when we prioritize our phones over the people right in front of us. Are they creating and encouraging a culture of distraction where we are increasingly disconnected from the people and events around us and increasingly unable to engage in long-form thinking. We’ve got a crisis of attention and recognizing the value of gap time. Are they creating an illusion of companionship without the demands of friendship. At the most basic level, they are dispensing with manners. At the heart of manners is a consideration of others. Are they a lifestyle device? – they put information at our fingertips that no one could have ever dreamed of even 30 years ago. Are they becoming the Jury before Trial through the use of social networking. They have done more for the third world than all the Foreign Aid. Interconnecting people/ market prices while cutting out the middle man. Reducing Corruption. They will replace Money and destroy many world language. They will do away with the Ballot box. weapons, but instead with mobile phones. We’ve entered an age of non-linear dynamics when it comes to campaign imagery. Put something out there and you’ve really very little idea of what will be made of it. They could be used as global early-warning system for infectious diseases that links the millions of symptoms that are self-reported on the web each day to mobile phone connected tests, in real-time and with geographically-linked information. They could be used for publicly highlighting and altering the purpose of lifestyle technologies to focus on alternative aims? Can our technology actually help us slow down and see each other as opposed to only transporting us and our attention away from each other? The accelerating penetration of mobile devices across demographics is a huge opportunity for civic engagement. Advocates of any cause can now use their phones to take social action to support a candidate or policy in just a few taps or by simply sending a text message, or by clicking a link in an email. Photos and videos filmed by phone, text messages with “breaking news” and the direct exchange of this information is changing and expanding society’s opinions. For example: To send hundreds of communications to their legislators to expand a scholarship program or to pressurize the United Nations to pass a peoples resolution to Cap Greed ( See Previous posts) The pressure from the hundreds of emails, calls, and tweets they received will translated to bipartisan approval. The United States, along with Australia, New Zealand, Japan, Sweden, Denmark, and South Korea have greater than 100 percent wireless penetration. These countries have more iPhones, Androids, and tablets than people. Two thirds of these cellphone owners use their mobile phones to go online. 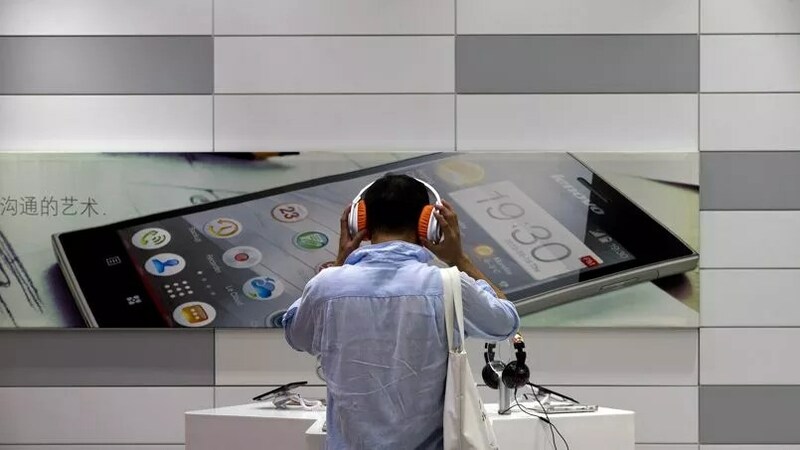 China has an estimated 519.7 million smartphone users followed by the US at 165.3 million, India (123.3 million), Japan (50.8 million) and Russia (49 million), India will exceed 200 million smartphone users, topping the US as the world’s second largest smartphone market by 2016. The use of texting and Facebook and Twitter and other sites as a form of communication is in its infancy. Facebook, Twitter, U Tube are being used by political parties, candidates and their campaign managers to woo the young. Why not the other way around. They are being used to turn employees into remote employee. They are changing the humongous dance of democracy. The Arab Spring. The Forthcoming UK General Election. The battle of the ballot is being waged in cyber space and through an increasingly powerful social media. Forget advertisement campaigns through television and print media. Forget car rallies, public meetings, hoardings, banners, corner meetings, ‘padyatras’ (on-foot marches) and door-to-door campaigns. addition to elections, democracy requires constitutional limits on governmental power, guarantees of basic rights, tolerance of religious or ethnic minorities, and representation of diverse viewpoints, among other things. To build authentic democracy, societies must foster a democratic culture and rule of law that govern behavior between elections and constrain those who might be tempted to undermine election processes but you would be a fool not to make your social advocacy campaigns mobile-ready. There you have it. I could go on but my Phone has gone Bing. 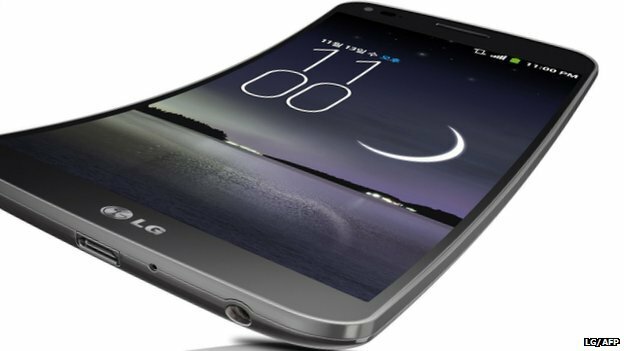 We now have the curved Smartphone so god know what is around the bend.